Teh Daily Squeak: "As Teh Justice Turns..."
Looks like NedraZ is on board with teh FREE KIVA movement. Or as Nedra calls it a "Cause". I'm so excited Nedra is on board. 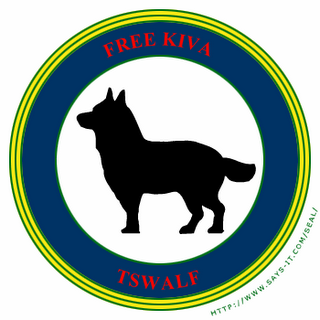 Does she know that she can use the TSWALF seal on her blog if she wants to?